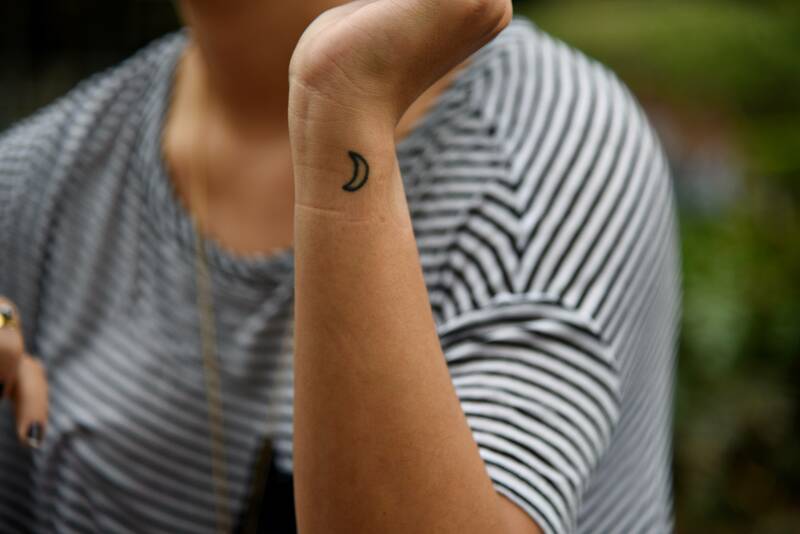 The quarter-sized moon on her wrist also designates a message from a family member. 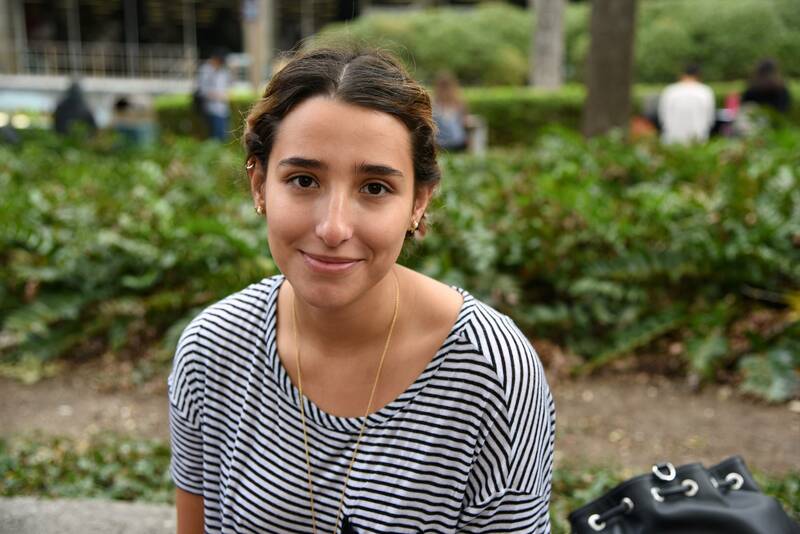 Rodriguez said after a bad relationship, her grandmother told her a Mayan myth about the sun sacrificing its own life to let the moon breathe. Her grandmother told her she should find someone who loved her as much as the sun loved the moon. 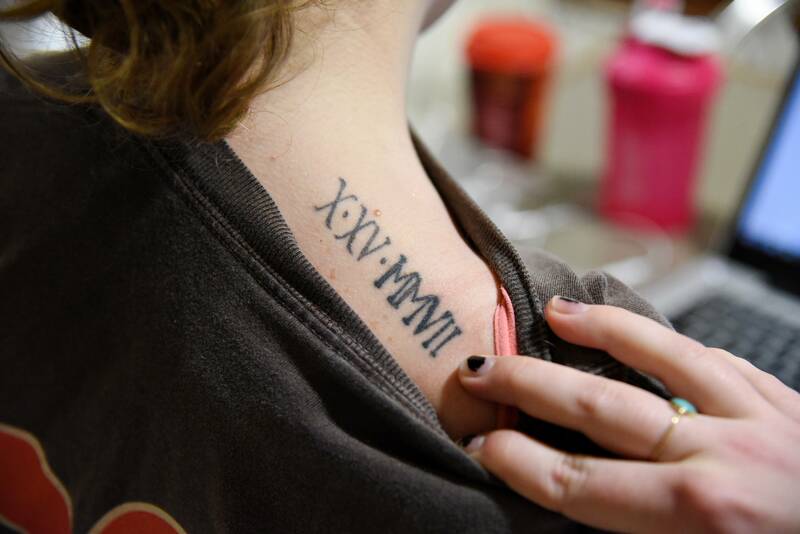 The small series of Roman numerals on international relations and global studies senior Sarah Wilson’s back represents the day her father died from a heart attack more than a decade ago. 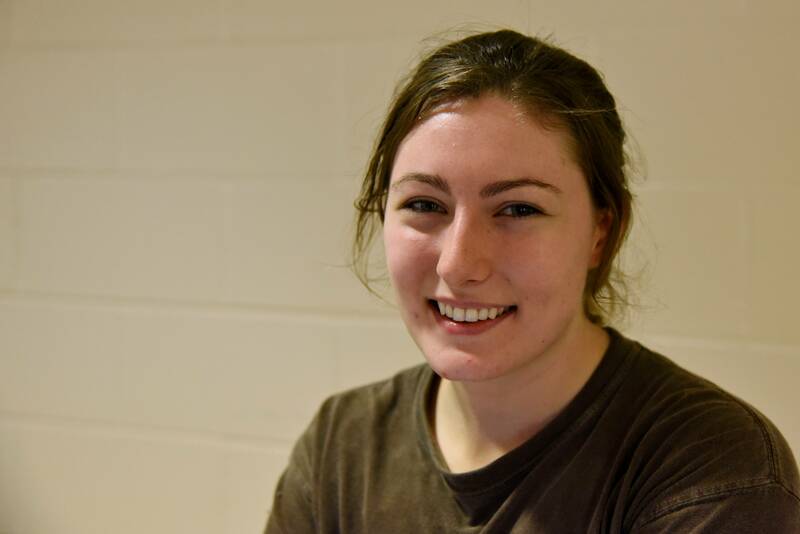 Wilson got the tattoo on her 19th birthday, accompanied and supported by her best friends. She said she was glad it was such a small tattoo because of how painful the process was. Sociology and humanities junior Jack Mihoffe said one of his tattoos supports a holistic energy drink company one of his friends started. 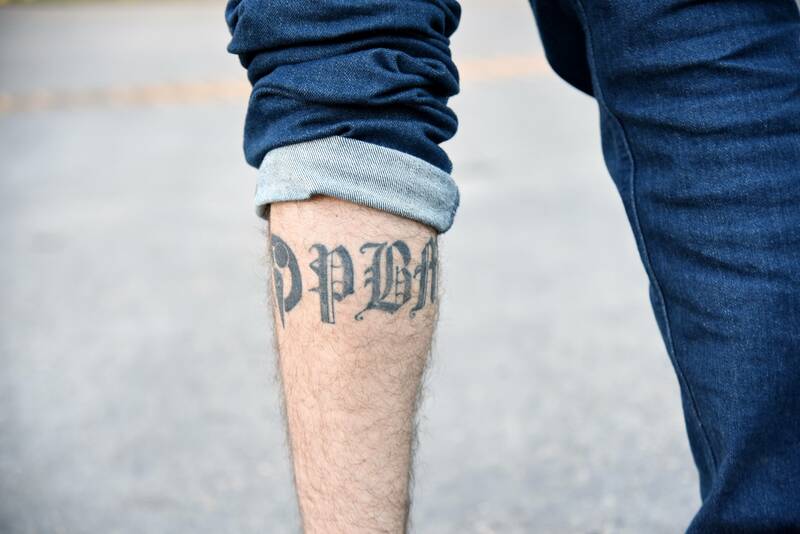 The second tattoo on his leg depicts one of his favorite foods. Mihoffe said getting his tattoo was a little more unconventional. 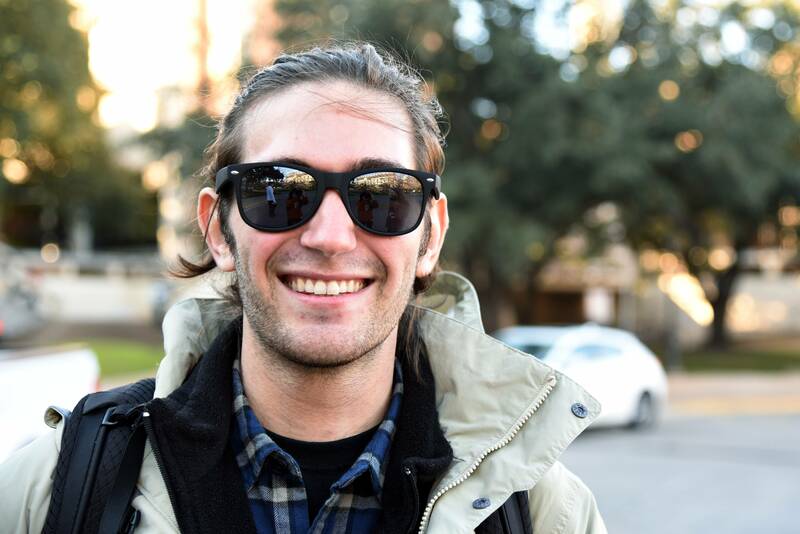 His roommate had just purchased a new tattoo gun, and Mihoffe decided, since he had never gotten a tattoo, to be a clean slate for his roommate to gain experience.